Our Master photographer Ken Drake is “getting around” these days LOL. This week Channel Nine flew him down to Sydney for an interview on the Today Show with delightful Karl and Lisa. Our friend Laura was very jealous because she... Click here to Read More. 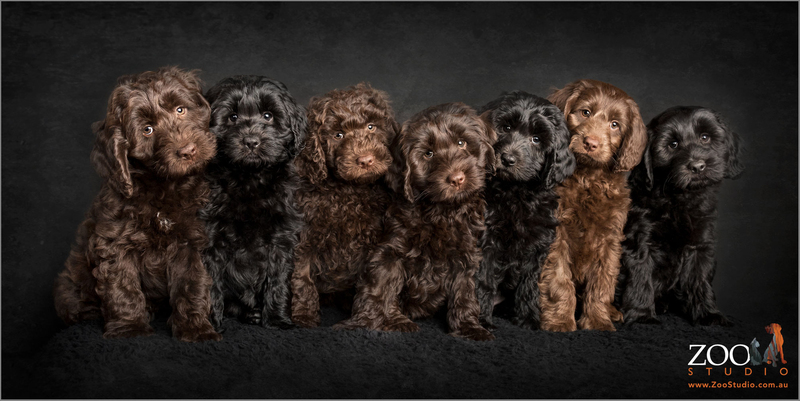 Our Master photographer Ken Drake was chatting with the ABC today about his how he approaches his work, memory photographic subjects and all things Pet Photography. Check out the article below and listen to the podcast. ABC Radio – Australia’s... Click here to Read More. Capture is Australia’s leading magazine for professional photographers, it covers all aspects of running a successful photography business. 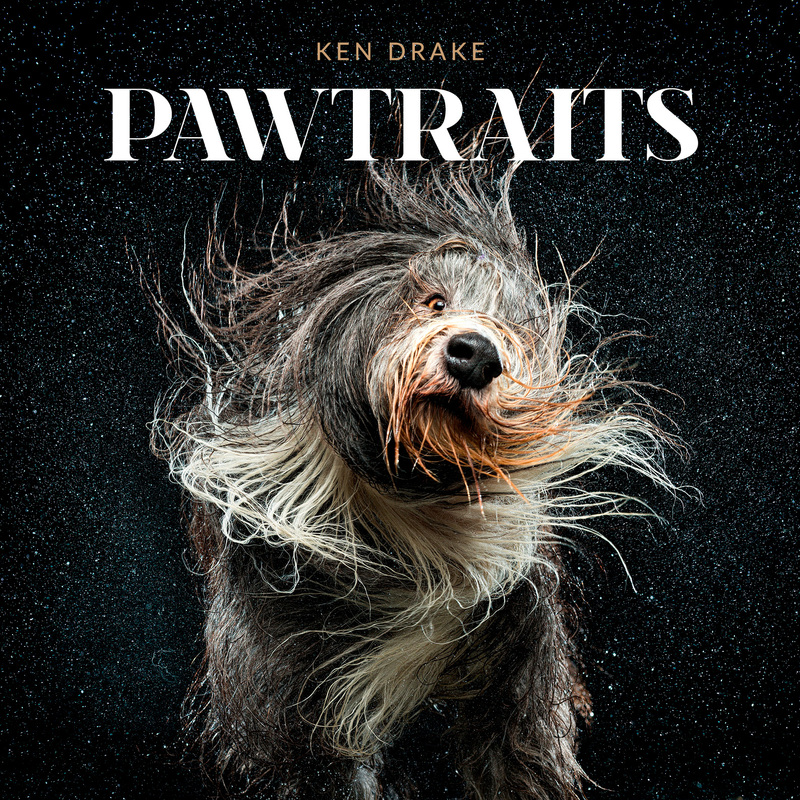 Recently they covered a story on Ken Drake’s book Pawtraits published. See more on their article below. Thanks for your coverage guys.... Click here to Read More. Wonder article written by the delightful Phil Brown in the Weekend’s Courier Mail about Zoo Studio and the owners behind the name, Ken and Beck Drake. Thank you so much courier mail for your fabulous article, we really enjoyed hosting... Click here to Read More. We have an exciting announcement, Ken and I have been dying to tell you for ages! Ten years ago on the 15th November 2006 Ken Drake embarked on a little adventure called Zoo Studio, who would have thought back then... Click here to Read More. Zoo Studio received a great article in the Courier Mail today about Ken’s 2016 Pet/Animal Photographer of the year award. Thanks Courier Mail, great to be recognised as one of Australia’s leading animal portrait artists. As I think a lot of you know by now, I received a huge HUGE honour this week as I was awarded the title of 2016 AIPP Australian Pet / Animal Photographer of the Year. I won the Queensland title... Click here to Read More.